I had heard this was region free, so bought a copy to test it. I can confirm that despite what it says on he box - it is region free and will play on UK players. Written by, directed by and co-starring Tom Hanks, this high-energy comedy about fame and friendship dances on to Blu-ray for the very first time. 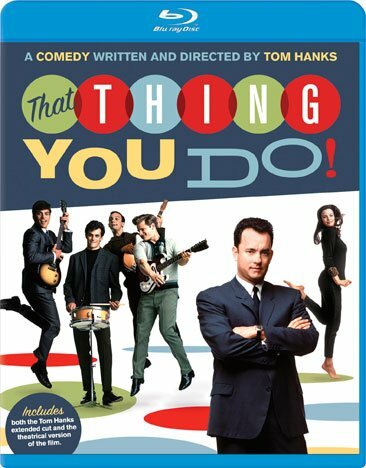 Hanks plays the big-hearted manager of a 1960s pop-rock group called The Wonders that becomes a shooting-star sensation thanks to a delightfully catchy chart-topper called: That Thing You Do!